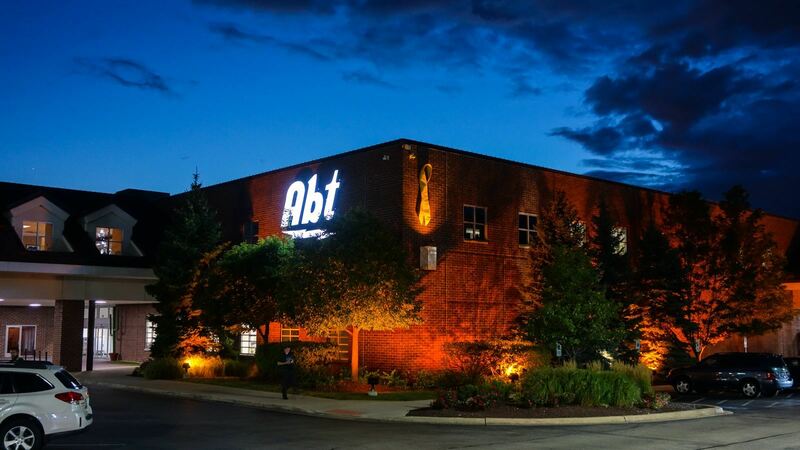 ABT Atrium Loft - Natural Latex Mattress Store Glenview IL. ABT Atrium Loft is an independent family run business which opened its doors in 1936. 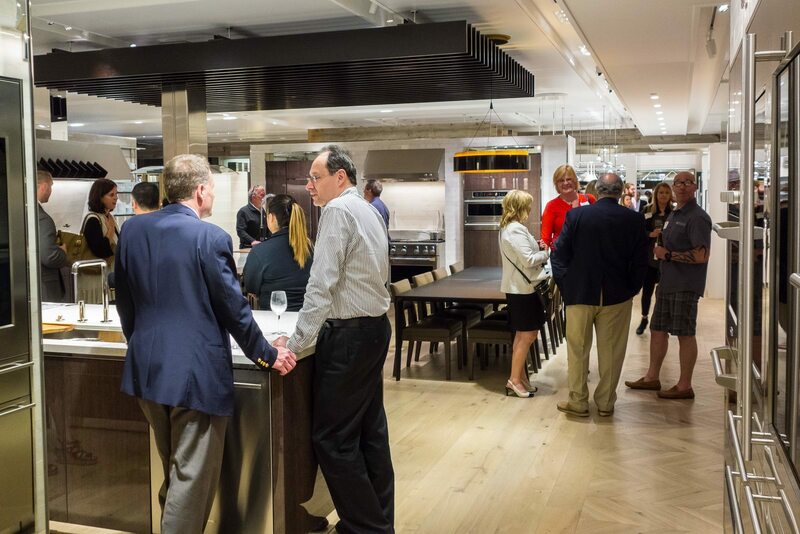 They began as an independent appliance and electronics store in the neighborhood of Chicago. Today, ABT Atrium Loft has impressively grown its business and carries thousands of products in a variety of categories, including home furniture, mattresses, kitchen appliances, fitness, watches and more. ABT Atrium Loft still remains as an independent family business which is run by the family members of the third and fourth generation. ABT Atrium Loft prides themselves in their constant innovation and bringing new offerings for their customers on a regular basis. Within their collection, customers will find furniture for the bedroom, dining area, living room, office and gaming area. For the bedroom, ABT Atrium Loft offers latex mattresses with Vita Talalay inside. Their latex mattresses with Vita Talalay inside are available across all price ranges as well as sizes. They also offer adjustable bed bases and foundations from some of the top manufacturers in the bedding industry. They come in a range of styles and price ranges and customers can even find adjustable bed bases that work with one of their existing latex mattresses. In addition, ABT Atrium Loft offers other bedding accessories such as mattress and pillow protectors, bed sheets, pillowcases, and more. Customers can visit their showroom in Glenview, Illinois, to experience their latex mattresses and furniture in person. 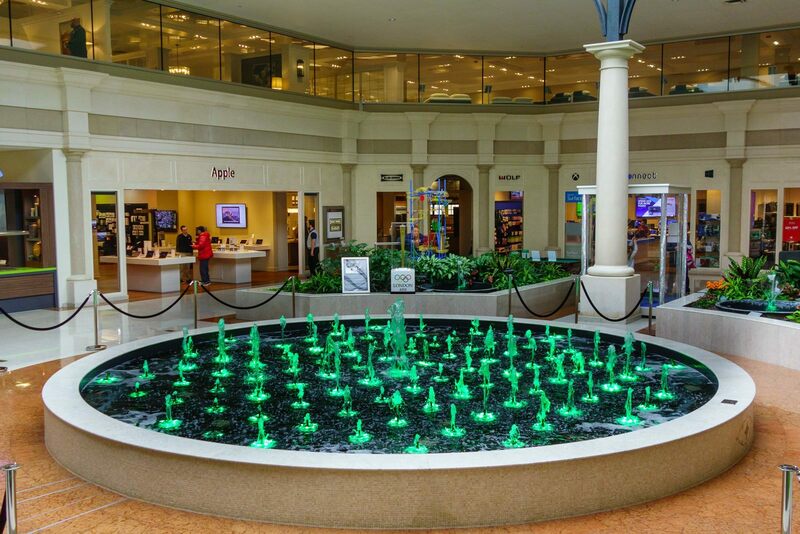 They also feature a mini-mall with boutique shops such as Apple, Tumi and more. Customers can also browse their products through their e-commerce website, which was launched in the year 1997. Similar to the in-store shopping experience, ABT Atrium Loft offers exceptional customer service and high-quality product offerings. 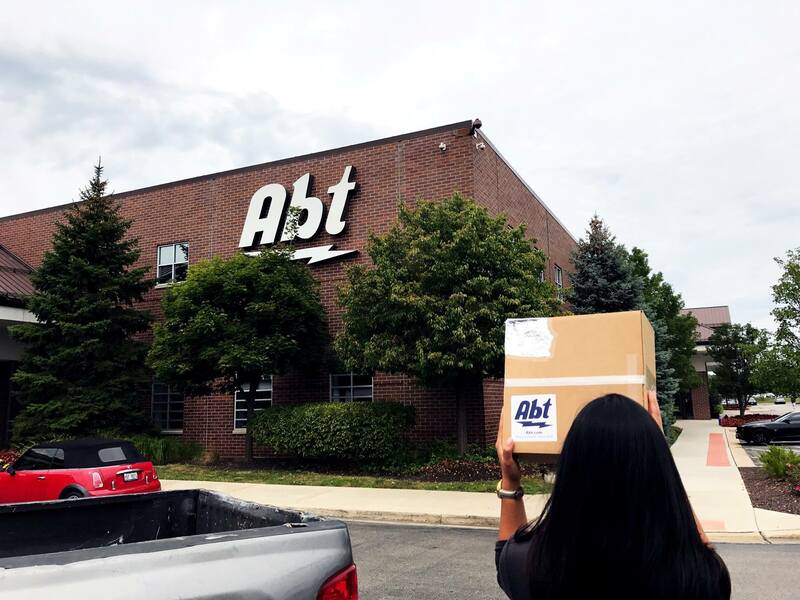 Free shipping is available for many of the products offered at ABT Atrium Loft, which ships to all 50 states within the nation. ABT Atrium Loft also offers free installation and repair services with their very own technical team, who undergo continuous training and have superior knowledge and skills within the industry. ABT Atrium Loft also offers various financing options that are quick and easy to apply for online.